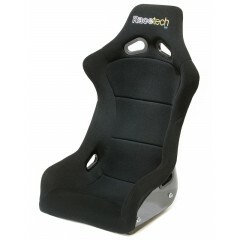 Announcing the all new Racetech 4100 Series! 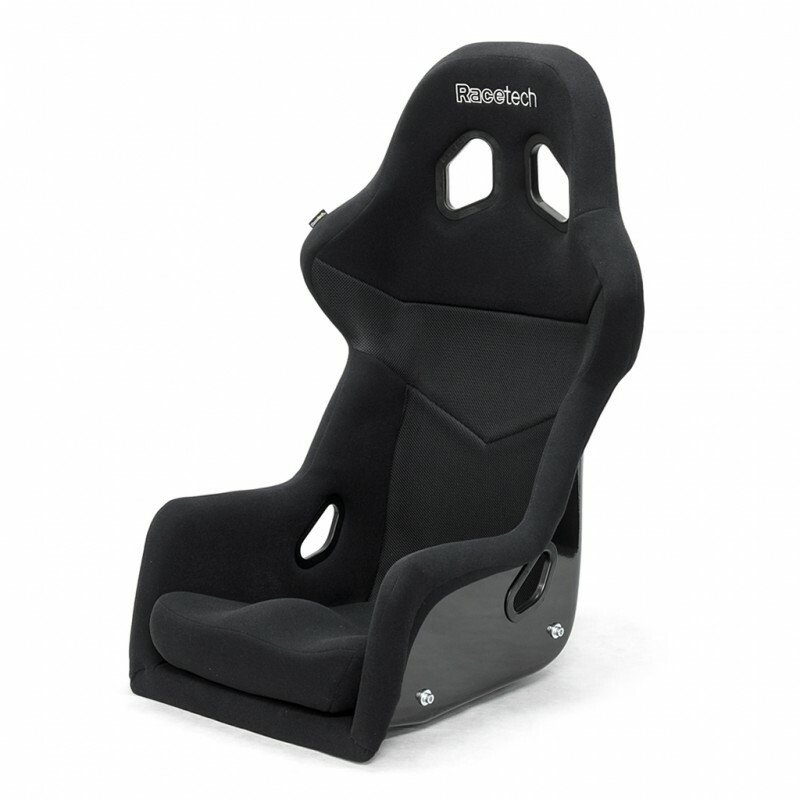 The RT4100 is a standard-sized fiberglass race seat. 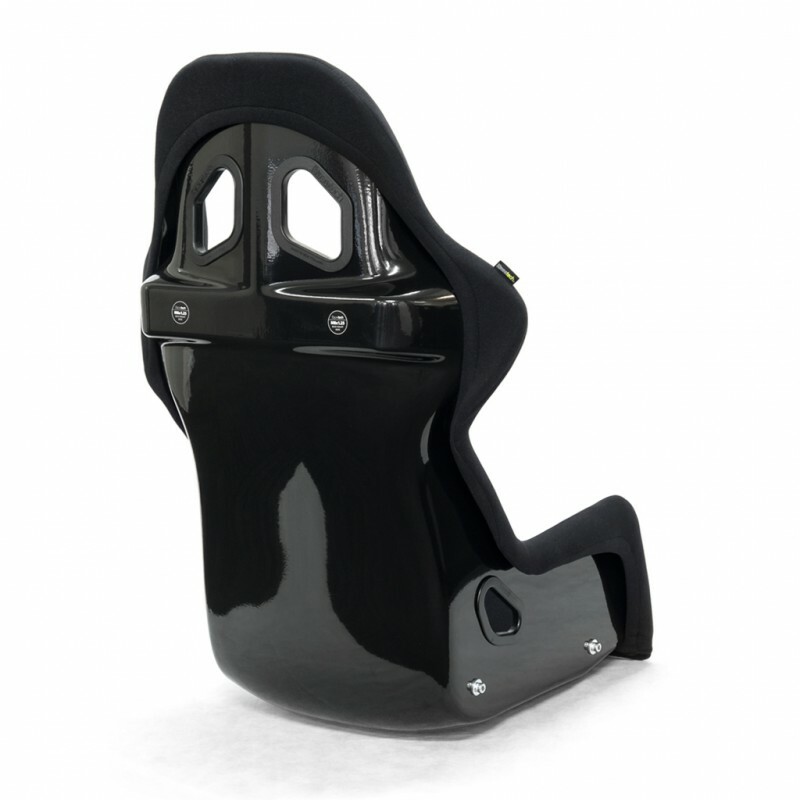 We have focused on achieving a lightweight seat shell with optimized geometry, straddling that line between designing the seat to be wide enough in the shoulders to suit the athletic build, but narrow enough to fit in most cockpits. Our patented back-mounted technology has trickled down from the 119 and 129 Series, giving you the option of fixing the seat to the rollcage at shoulder level. 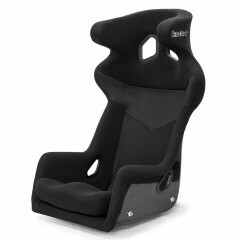 Large harness guides and a removable molded base cushion allow a range of drivers of varying heights to fit. 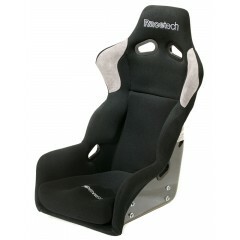 Breathable Spacer fabric, parallel sides and pronounced thigh support round off the features of this accomplished motorsport seat. 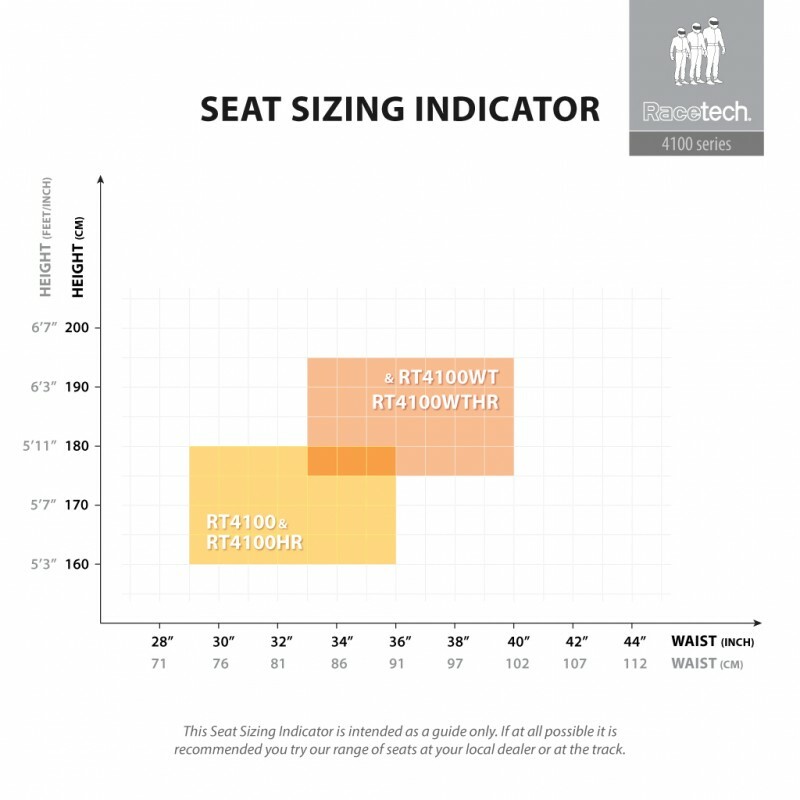 For the larger driver, the RT4100WT is 60mm taller and 40mm wider and for those wanting a seat with head restraints, our RT4100HR and RT4100WTHR complete the 4100 Series. 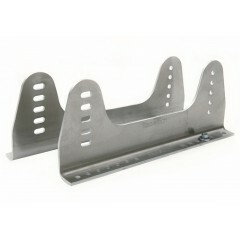 The 4100 Series seats use Racetech RTB1009M alloy side mounting brackets.